When this volume of Shakespeare\'s poems first appeared in 1609, he had already written most of the great plays that made him famous. The 154 sonnets - all but two of which are addressed to a beautiful young man or a treacherous \'dark lady\' - contain some of the most exquisite and haunting poetry ever written, and deal with eternal subjects such as love and infidelity, memory and mortality, and the destruction wreaked by Time. 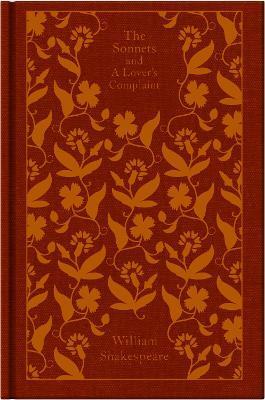 Also included is \"A Lover\'s Complaint\", originally published with the sonnets, in which a young woman is overheard lamenting her betrayal by a heartless seducer.